Want to flaunt your body this summer but don’t want your stretch marks to be exposed? Don’t worry, that can be achieved. You can boost your confidence in your body by drastically reducing all those stretch marks scattered across your body. It’s quite common to have stretch marks on various parts of your body that are normally exposed everytime you go for a vacation. Having them might hold you back in terms of flaunting your body but the truth is, you can have them fixed. Luckily, the advancement of technology can take care of that and transform your body for the better this summer. Getting that summer body is easy with Fractional CO2 Laser! This amazing treatment is an effective kind of laser skin resurfacing designed to effectively reduce scars, stretch marks, and acne scars. 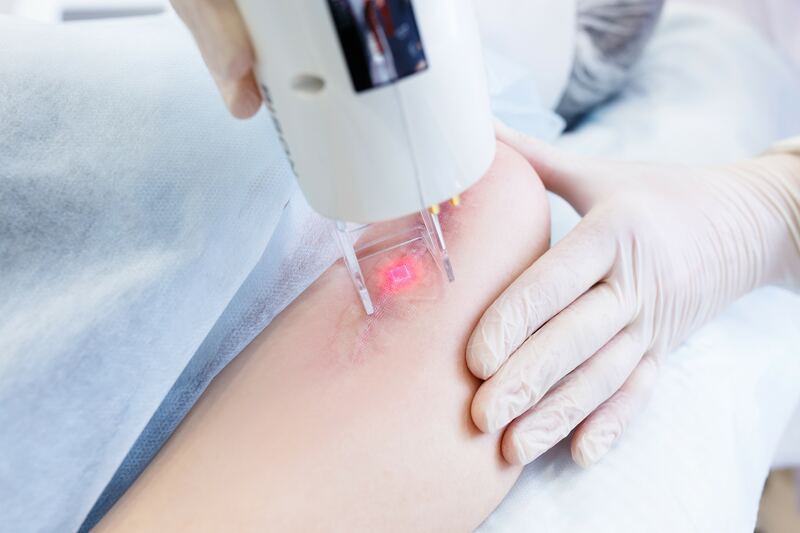 Aside from the significant reduction of stretch marks and scars, Fractional CO2 Laser provides highly satisfactory results to your skin. Furthermore, it is as convenient as it can get, being a non-invasive and non-surgical treatment with minimal downtime. 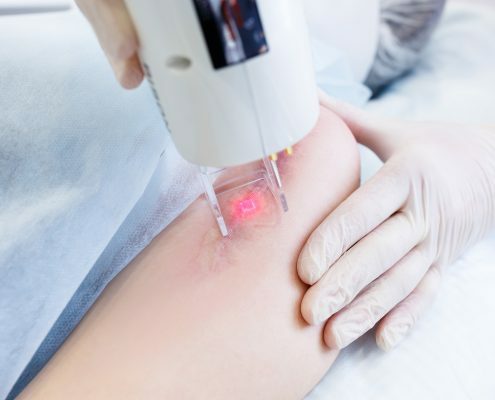 If you’re looking for the right treatment for your stretch marks speckled around your face, chest, abdomen, thighs, and legs, Fractional CO2 Laser is most certainly what you’re looking for! With its help, having a summer body with minimal stretch marks is well within your grasp. How much is for thus treatment? Hi, Mary! Stretch mark removal starts at 18K. For more information and booking, you may directly call our Patient Care Lines at (+632) 368-5238 | (+63) 921-217-0517 | (+63) 917-862-7454 today. Thank you!